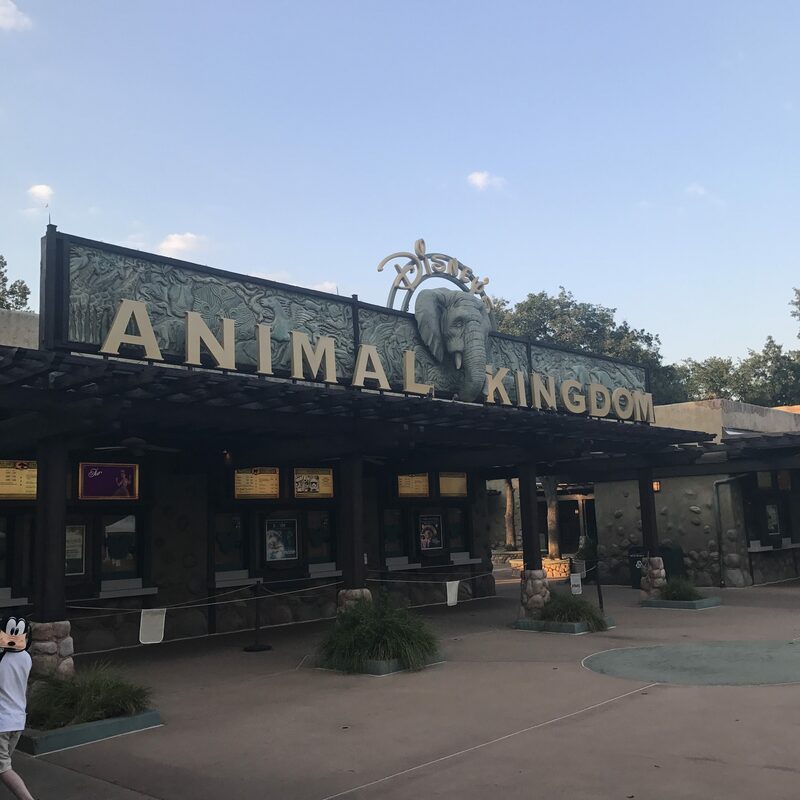 If you’ve ever walked into a Quick Service restaurant in any of the Walt Disney World theme parks you’ll know they can get quite busy and crowded. Disney is expanding their technology capabilities to hopefully help with that problem. Mobile ordering is on its way to the My Disney Experience app. Hit the jump for more details on when you’ll be able to use it in the parks. 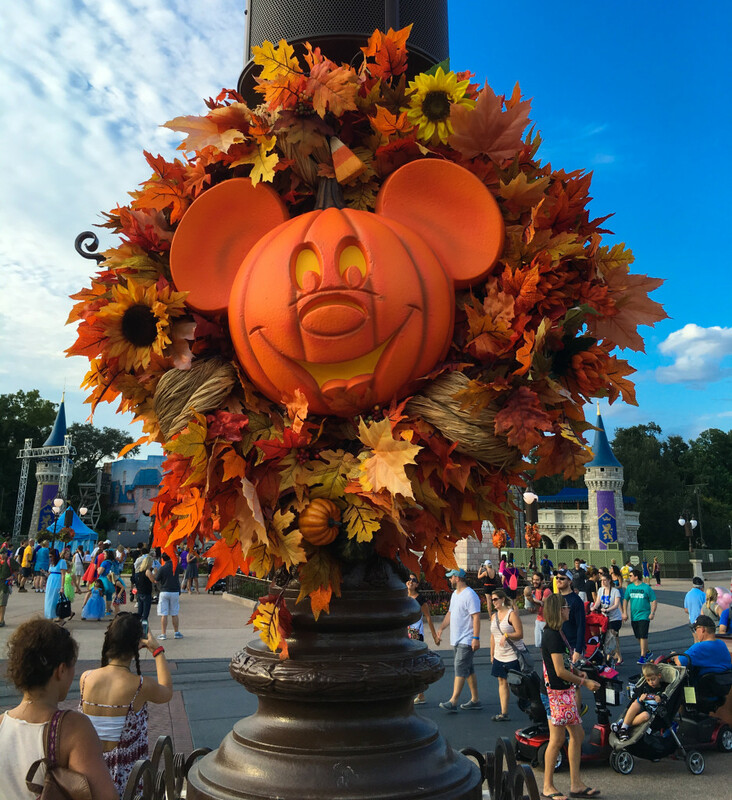 Like clockwork Disney has made tickets available for both Mickey’s Not-So-Scary Halloween Party and Mickey’s Very Merry Christmas Party. Also, as a surprise to no one prices have gone up again. This year the cheapest ticket for the Halloween party is $74 and $89 for the Christmas party. Most nights are in the $90s for both parties. Hit the jump for details on the dates for both parties. 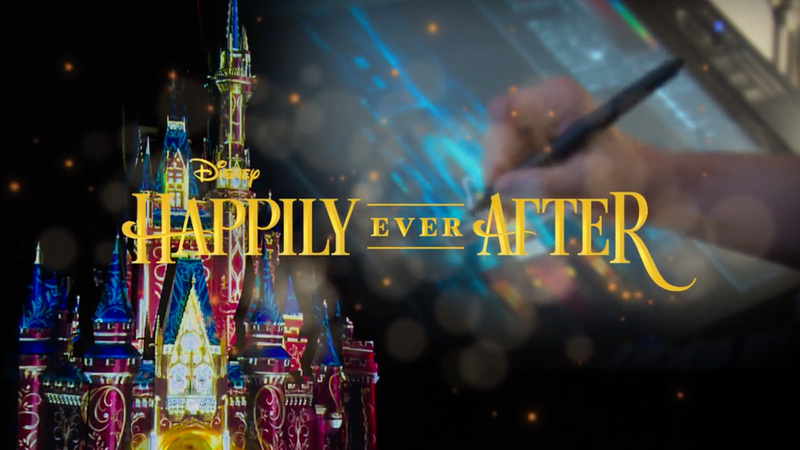 Disney is in prep mode for Happily Ever After, the Magic Kingdom nighttime spectacular that will be replacing Wishes. 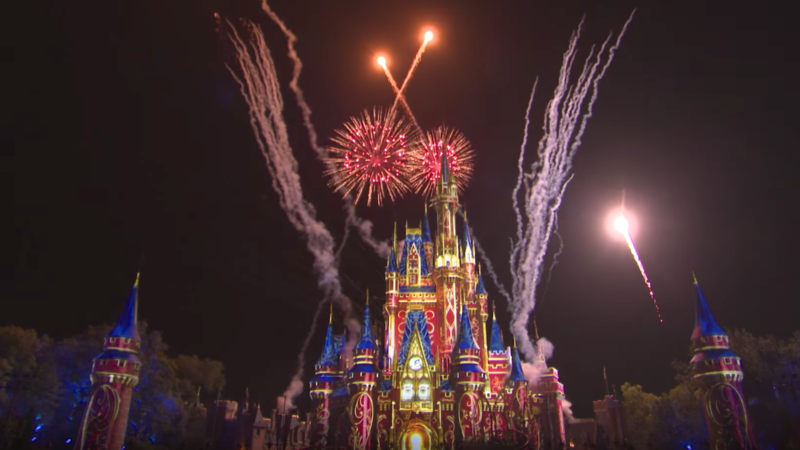 They recently released a video giving a behind the scenes look at the music recording process and the full show in rehearsal mode at Magic Kingdom. This is our best look yet at the new show that will be debuting on May 12th! Check out the video after the jump.